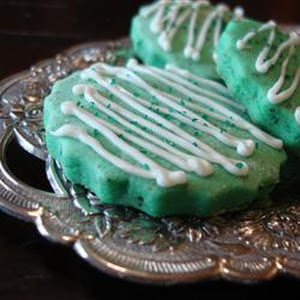 This recipe from NPR combines mint tea and earl grey tea with chocolate to create a deliciously flavorful cookie. 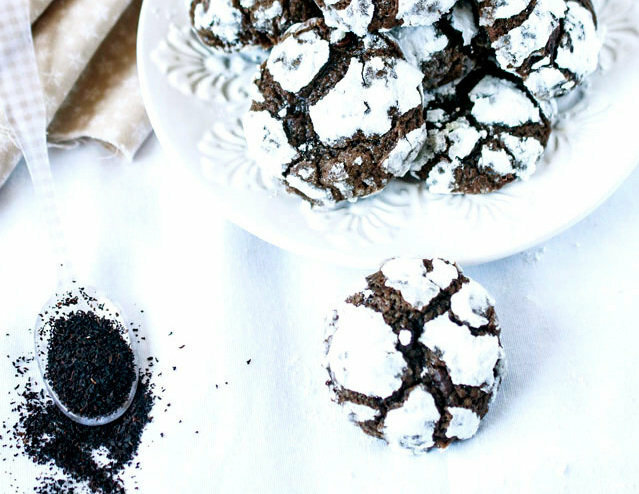 Rolled in powdered sugar, each cookie also looks like a winter wonderland, perfect for any holiday gathering. 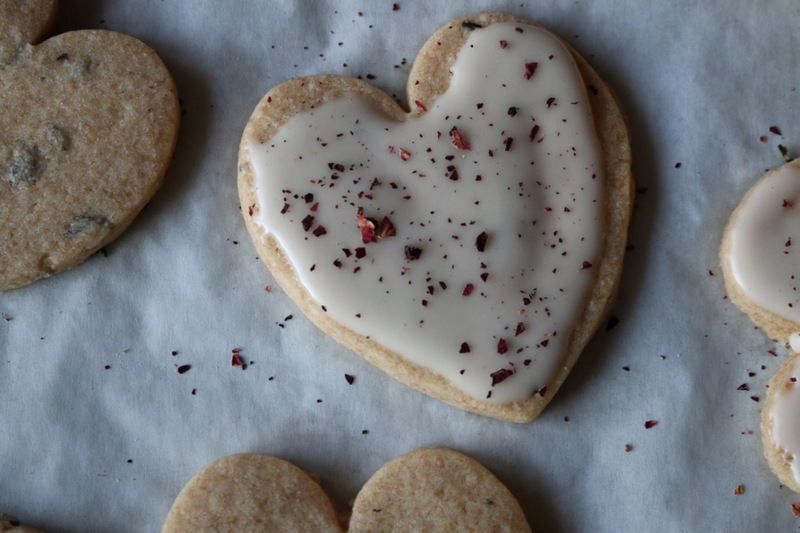 This recipe from health blog Sweet Beet and Green Bean uses brewed black tea in the dough. The sugar sprinkled on top gets its color from two healthy sources: pomegranate seeds and baby spinach. Bet you weren’t expecting that! Adventurous, health-conscious palates will delight in this natural and healthy approach to food coloring. 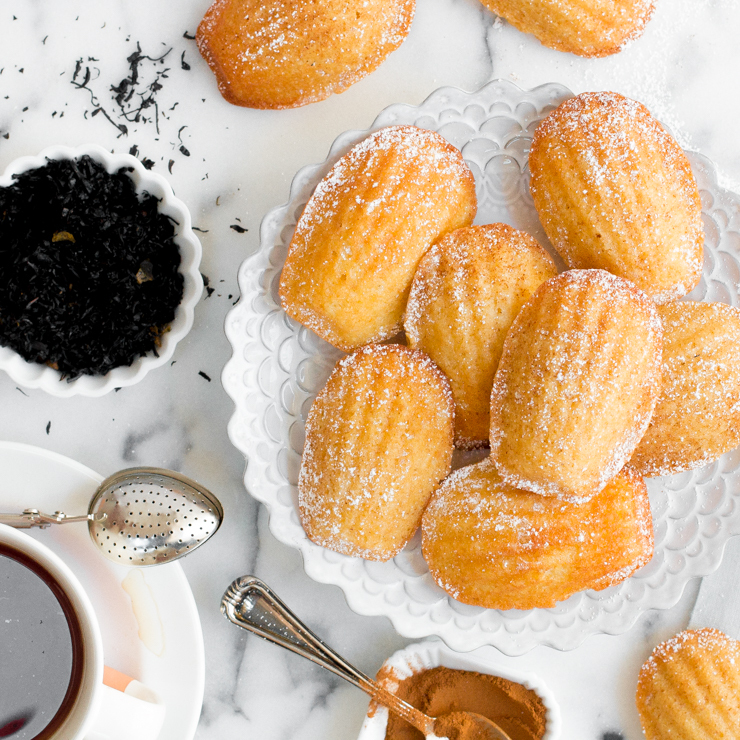 This recipe from Butter & Brioche calls for 2 tablespoons of earl grey tea leaves, or your preferred black tea. Notes of vanilla, cinnamon, and tea dominate the cookie’s flavor profile. 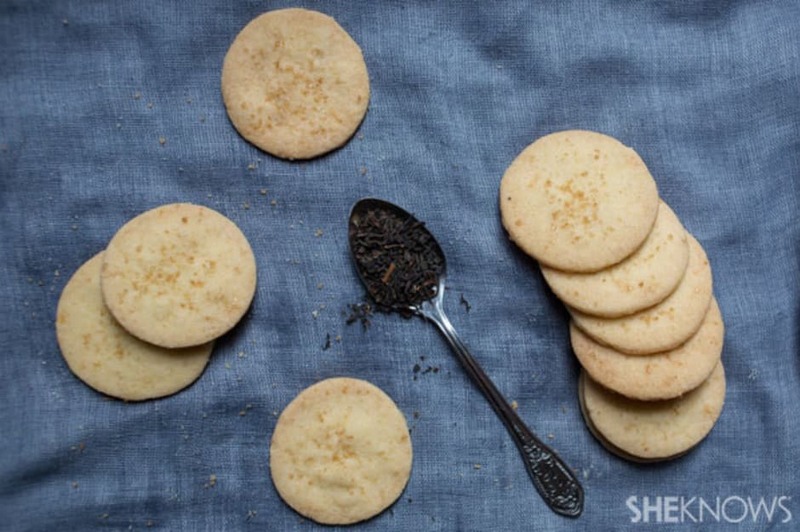 To make this sweet treat, start by toasting your tea leaves in a small, stainless steel frying pan over medium heat. They’ll be combined with caster sugar and vanilla bean segments in a food processor, creating a fine powder that’s used to make the dough. 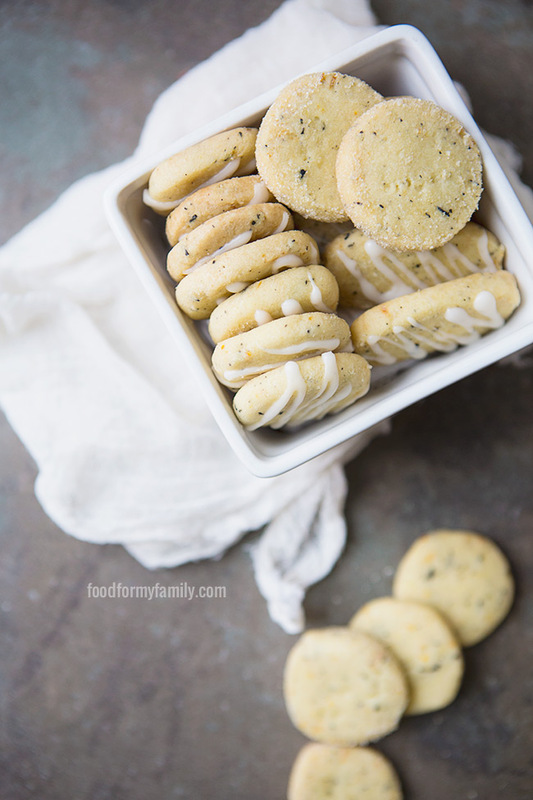 These cookies from Food For My Family get their flavor from crushed orange zest and black tea leaves, plus an orange glaze that finishes things off in style. 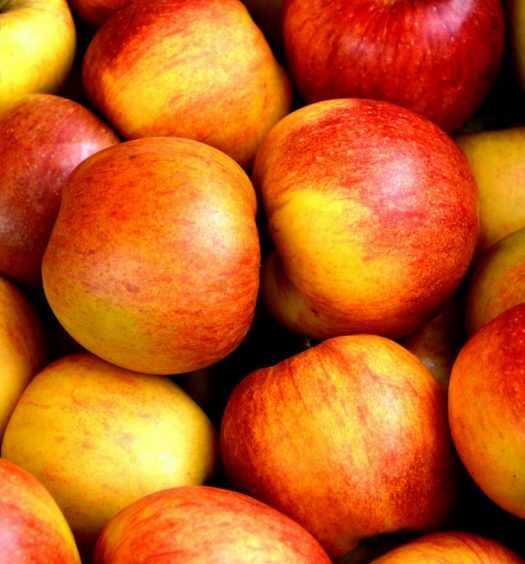 By choosing olive oil over unhealthier cooking oils, this recipe also makes dessert guilt-free. 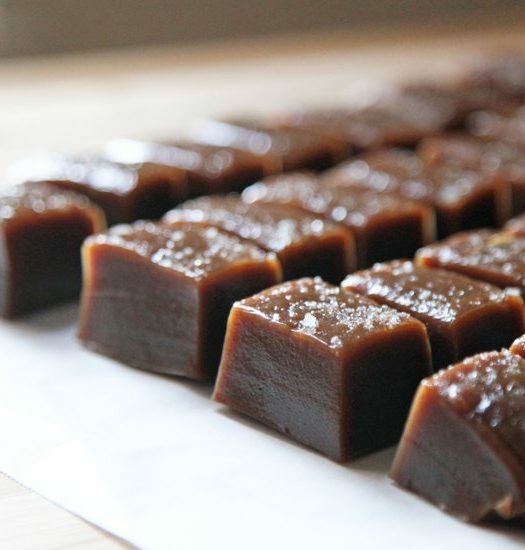 This recipe from She Knows is perfect if there will be vegans at your holiday soiree. This recipe gets its flavor from black tea and lemon–a classic, unbeatable combination. Vegans and non-vegans are sure to enjoy this sweet snack. 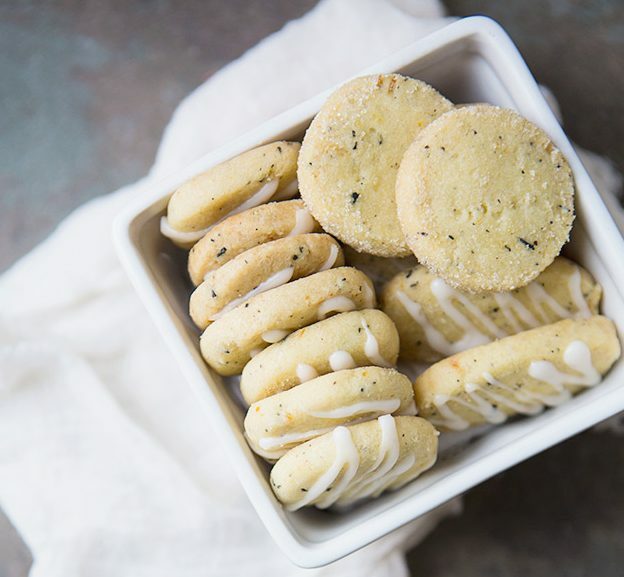 This recipe from Baking the Goods relies on MarketSpice Cinnamon Orange Tea, a black tea blended with cinnamon-orange flavor and spices, for its unique taste. 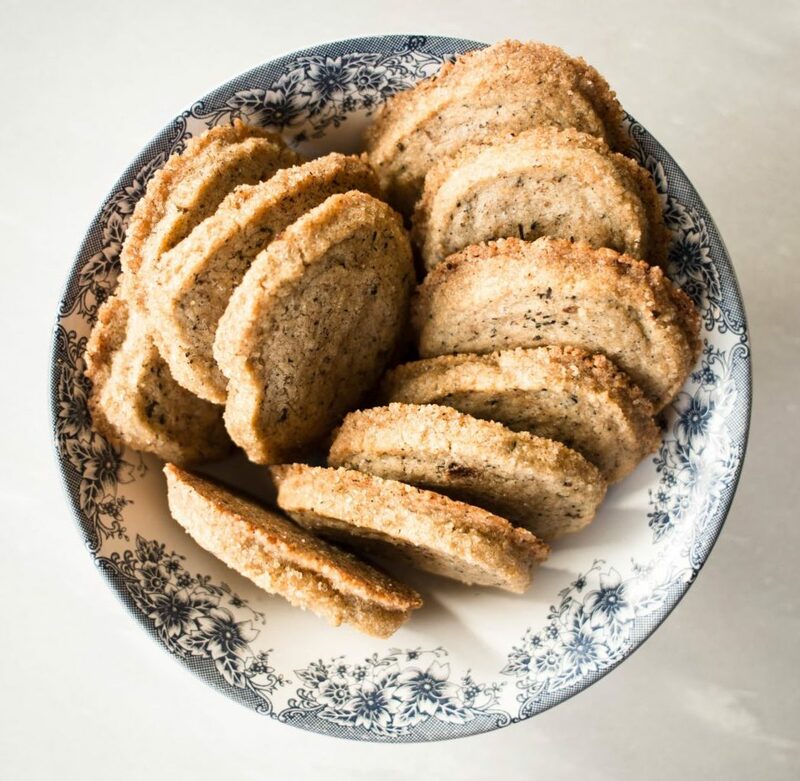 You’ll also need a madeleine baking sheet to make these cookies. For a beautiful, tasty cookie, both are worth the investment! This recipe from The Monday Box is both picturesque and scrumptious, getting its unique flavor from peach tea leaves. (The author used 6 Republic of Tea Ginger Peach Black Tea bags.) 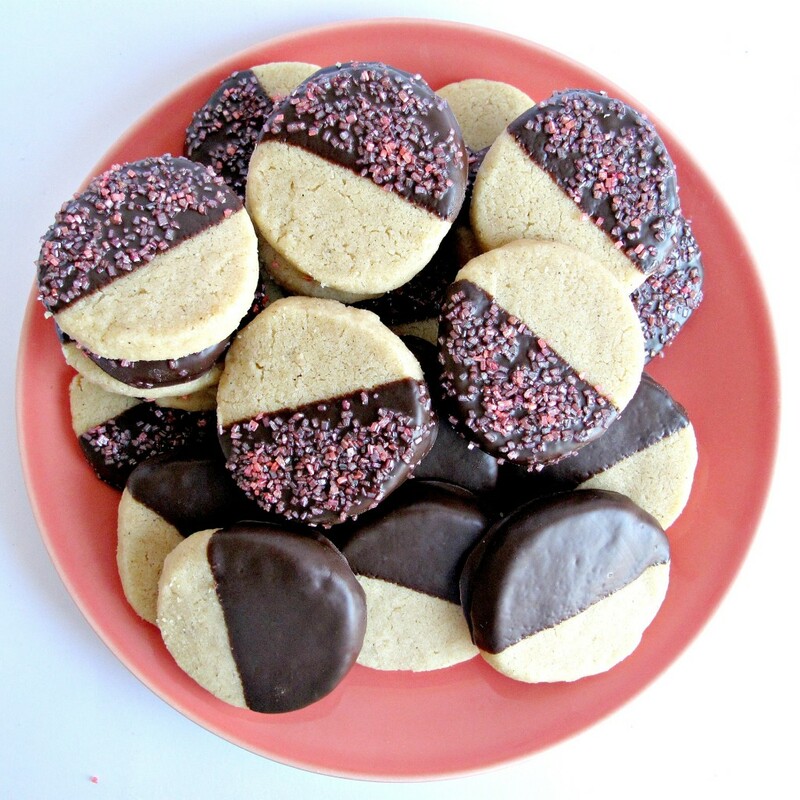 Dipped in chocolate and sprinkled with sugar, these cookies will look great on Instagram and headed toward your mouth. This recipe from Yummly combines peppermint extract and green tea blended with lemongrass for a recipe that will make anyone green with envy. 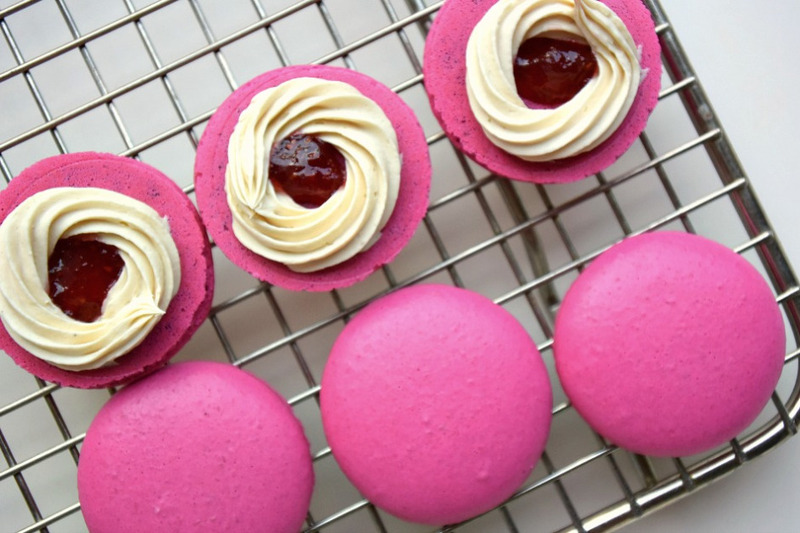 This recipe from So It’s Sunday is beautiful to behold and delicious to taste, thanks to a black tea-infused Strawberry rhubarb jam ganache. 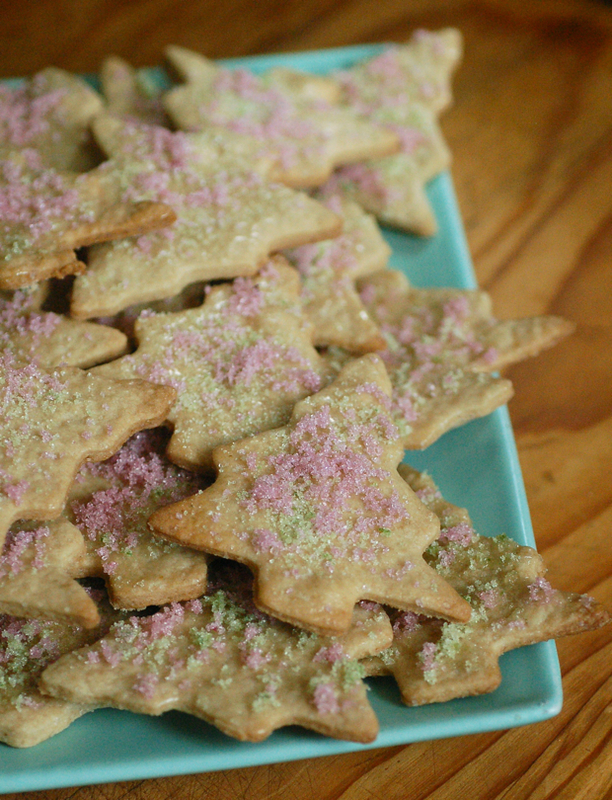 This recipe added pink food coloring to the batter, but you can choose your own holiday-themed colors for a festive adaptation.